Home / Media Release / Consistency pays off for Kingscote retiree who scored $50,000 Keno Spot 8 prize! 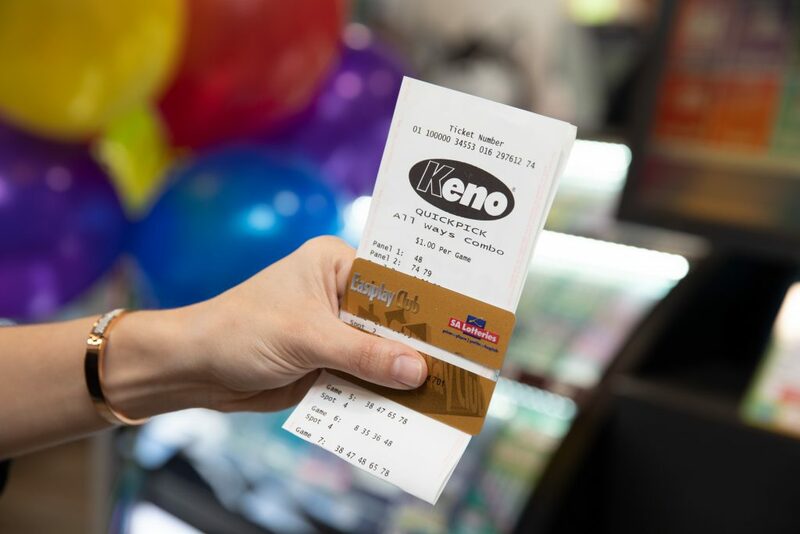 Consistency pays off for Kingscote retiree who scored $50,000 Keno Spot 8 prize! A Kingscote retiree has declared 40 years of consistency has paid off, after scoring a $50,000 Keno Spot 8 prize in draw 2462335 drawn 8 February 2018. 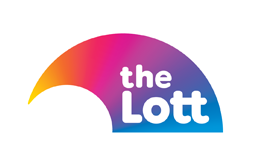 Speaking to an SA Lotteries official this afternoon to claim his prize, the happy man admitted that while he was a regular player, his win had come as a complete shock. The winning entry was purchased at Aurora Ozone Hotel, Commercial Street, Kingscote. A Kingscote retiree has declared 40 years of consistency has paid off after scoring a $50,000 Keno Spot 8 prize in draw 2462335, drawn 8 February 2018. “I love playing Keno! I’ve been playing for about the last 30 or 40 years,” he shared. “The most I have ever won was about $1,300! “I always hoped I would win, but it never happened! Now it finally has! I feel good. “I had heard there was a missing winner in town, so I checked my ticket online and it said I was a winner. The thrilled man said he still hadn’t decided how he planned to spend his Keno Spot 8 windfall, but admitted it would be put to good use. “I am going to put it the bank for a while, so I use it wisely,” he explained. “I will give some of it to my partner and then I’ll figure out what to do with the rest of it. General manager of Aurora Ozone Hotel Mary-Lou Corcoran said she was thrilled to hear the news that one of her customers had now discovered he was $50,000 richer. “We are absolutely so excited,” she said. “This is a big thing for our small community and so great for him. “We are thrilled he’s come forward and discovered his amazing win and we really hope he enjoys his prize! “We want him to know we’re so happy for him and we would love to congratulate him in person. “It’s great news for us and for him! In the 12 months to 30 June 2018, there were 26 Keno Spot 8, 9 and 10 winners across South Australia who landed more than $5.026 million. Spot 10 was won twice during this time – a prize of more than $1.474 million won in Mawson Lakes in April 2018, and a prize of more than $1.7 million won in Mansfield Park in October 2018. Keno is a game whereby 20 numbers are randomly generated from a possible 80. To win a Keno Spot 8 prize, a player must match all eight of the numbers selected on their ticket against the 20 numbers drawn. Keno draw results are available online at thelott.com/salotteries.